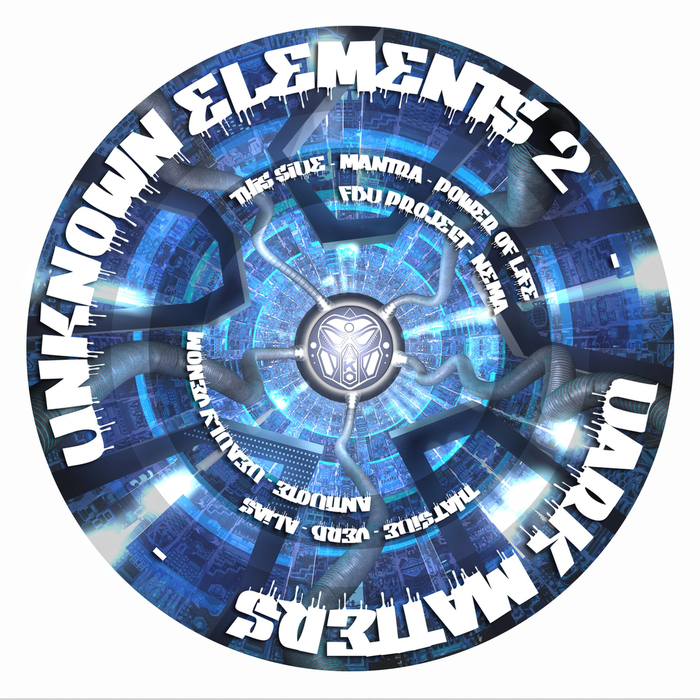 With the vinyl pressed and sold out, Stretch's AKO Beatz unleash their "Unknown Elements" on the digital realm. Mantra takes the lead with a Rupture-ready amen shaker "Powder Of Life", FDB Project and Madcap tap into the heady spirit of 94 with the ageless jungle tonic that is "Nema", Verb ensures our focus is fully squared on the paranoid, crying bassline and the iced out Headz mentasms in the background while Antidote closes the show with AKO Beatz darkest jam to date. Terror jungle vibes aplenty, handle with care and attention.